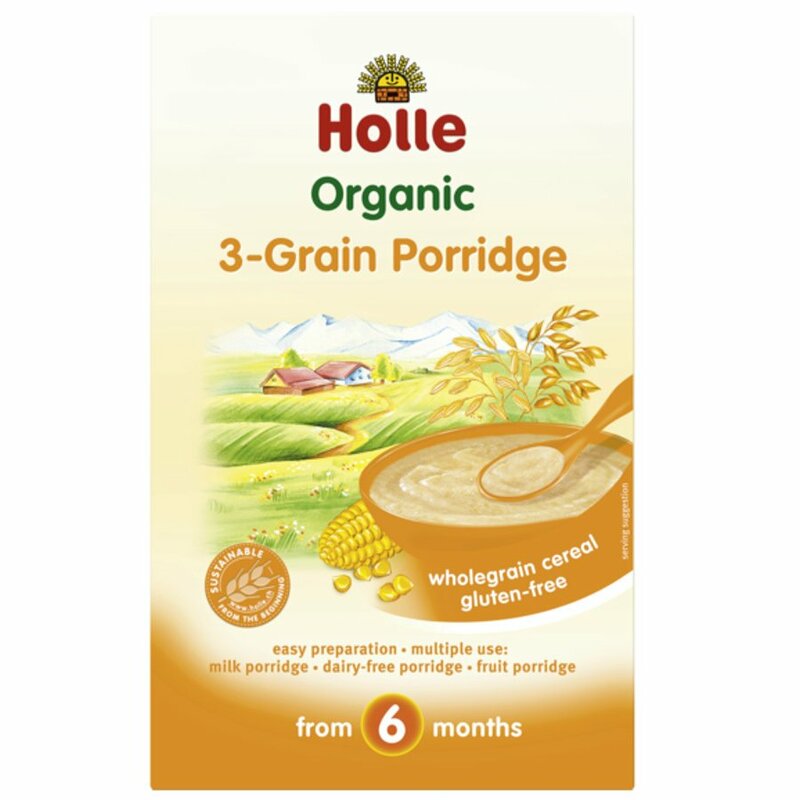 An organic whole grain porridge for children made with easily digestible grains and full of all the nutrients your baby needs to grow. Dairy and gluten free, it can be made with cow’s milk, dairy free milk or infant formula. 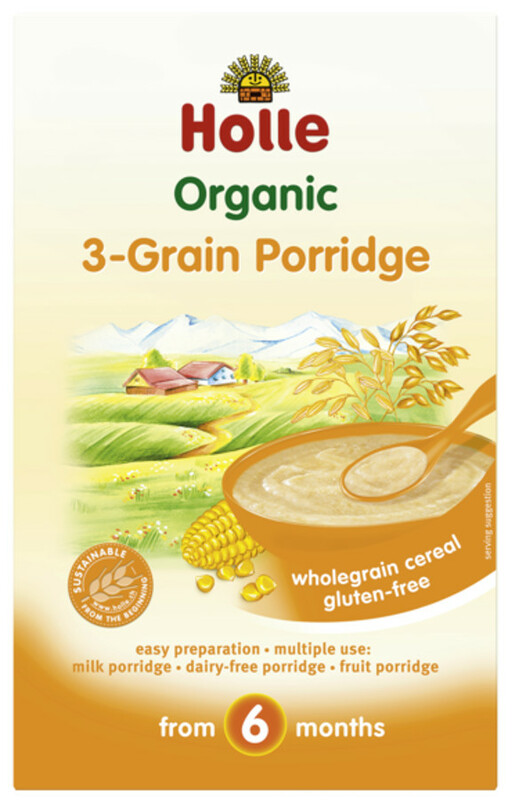 There are currently no questions to display about Holle Organic 3-Grain Porridge - 250g.